Beginning in 2012, China initiated a “Going Global” strategy that encouraged Chinese enterprises to invest overseas, with a great amount of investment going to South East Asia. These investments inherently have a great deal of risk, specifically in terms of environmental and social impact, which can jeopardize the investment’s success. GEI has worked to comprehensively understand the policy, environmental, social and business situations in the Greater Mekong Subregion Countries, namely Lao PDR, Vietnam, Cambodia and Myanmar, that can help mitigate risks and encourage a positive impact of China abroad. A lack of knowledge of environmental and social challenges in South East Asian countries is increasing the risk of China’s Going Global strategy. 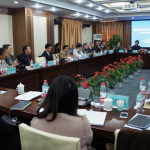 By conducting on-the-ground research and workshops with a variety of stakeholders, we can not only give Chinese enterprises resources to lower their risk but also improve the potential for Chinese bilateral relations with these countries. 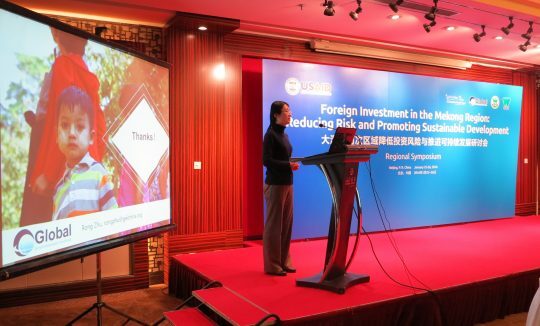 To increase awareness and knowledge of environmental and social risks of China’s investments in South East Asia. Published four country specific reports. Authored on comprehensive book on China’s Going Global policy. 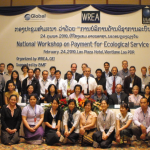 Conducted two workshops on renewable energy technologies to over 90 Myanmar officials and representatives. 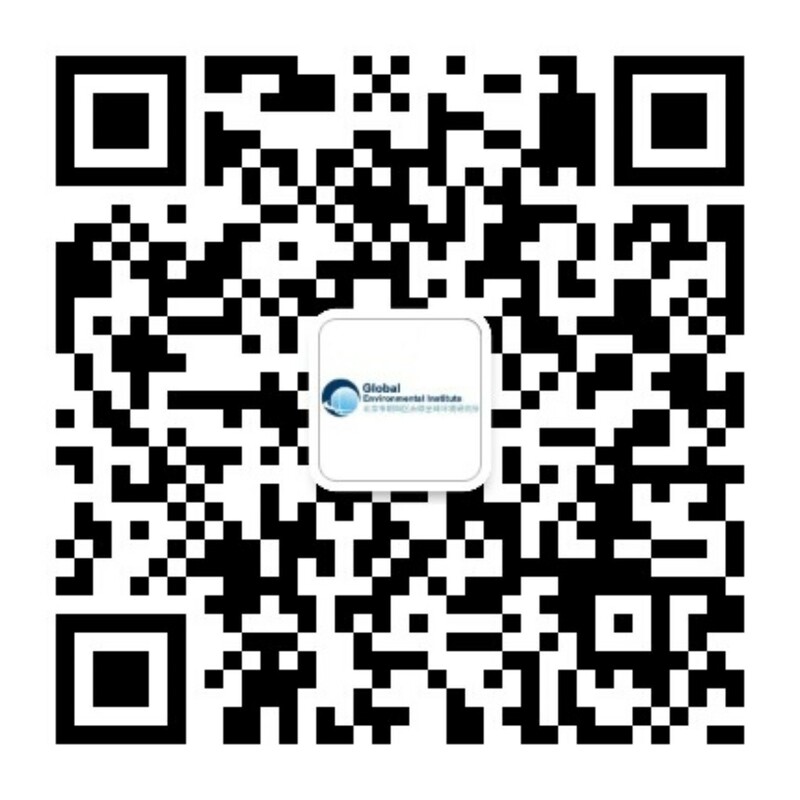 2011: GEI published “Environmental Policies on China’s Investment Overseas,” the first such book published by a Chinese NGO focusing on environmental policies and guidelines for Chinese overseas investment. 2011: Institute of Policy and Management at the Chinese Academy of Sciences signed a contract with GEI, entrusting GEI with research work for one chapter in the 2012 Strategic Report: China’s Sustainable Development. GEI was assigned responsibility for China’s “Going Global” strategy and its environmental and social responsibility in the context of globalization. The work was launched in November 2011 and was completed in February 2012. 2013-2015: Released GEI’s China’s Going Global Series, a series of reports discussing the specific scenarios facing China’s investment abroad in Lao PDR, Cambodia, Vietnam and Myanmar. The reports include a review of the history and legal situations as well as specific business case studies.